In this blog post we’ll walk through the basics of a text to give campaign for non-profit organizations. We’ll discuss what it is, why you should be using it and how to get it setup (without having to give away a percentage of your donations). Fundraising is the lifeblood of nonprofit organizations. Without the donations of your supporters, you cannot continue to support your cause. According to Charity Navigator, in 2017 over $410.02 billion was donated in the United States, with 70% of that coming from individual donors. 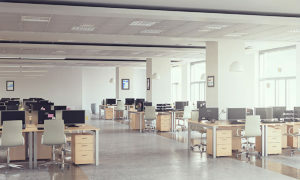 As people increase their use of mobile phones, there is a decrease in the use of desktop computers and email. According to recent studies, text messages are opened in less than 90 seconds, and opened 5 times more frequently than email. Because of this, it’s important for non-profit organizations to create a contribution source like a text to donate campaign. What is a Text to Give Campaign? A Text To Give campaign is a way to request donations for your non-profit organization using text messages. The text messages are typically sent through a business text messaging software program like Sakari. The benefit of using messaging programs like Sakari is that it’s easy to send out thousands of personalized messages quickly, they don’t take a percentage of your donations and it costs just pennies per text message to send. 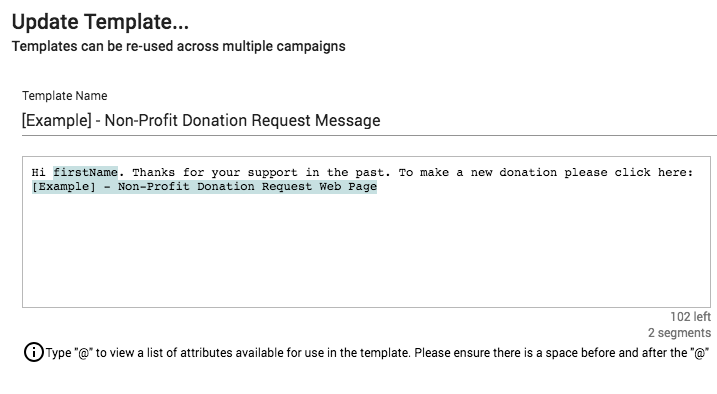 It’s easy to add your donors to the messaging system and send personalized messages. Typically the text message will include a link to the non-profits website on a donation page, or directly to a donation page (e.g. Paypal). Getting a nonprofit text messaging donation campaign setup is easy, is this tutorial we’ll walk you through the steps using the Sakari text messaging system in less than 10 minutes. 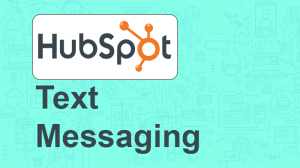 In this tutorial, we’ll walk through how to create a Text to Give campaign using the bulk text messaging software from Sakari. Create your Sakari Account. If you don’t already have an account this support article can walk you through the process of creating your free Sakari account. They’ll even give you 100 free message credits to try the service out. Add your contacts (existing and desired donors) to the system. You can do this individually, one-by-one, but we recommend doing this using a bulk upload process or API connection. 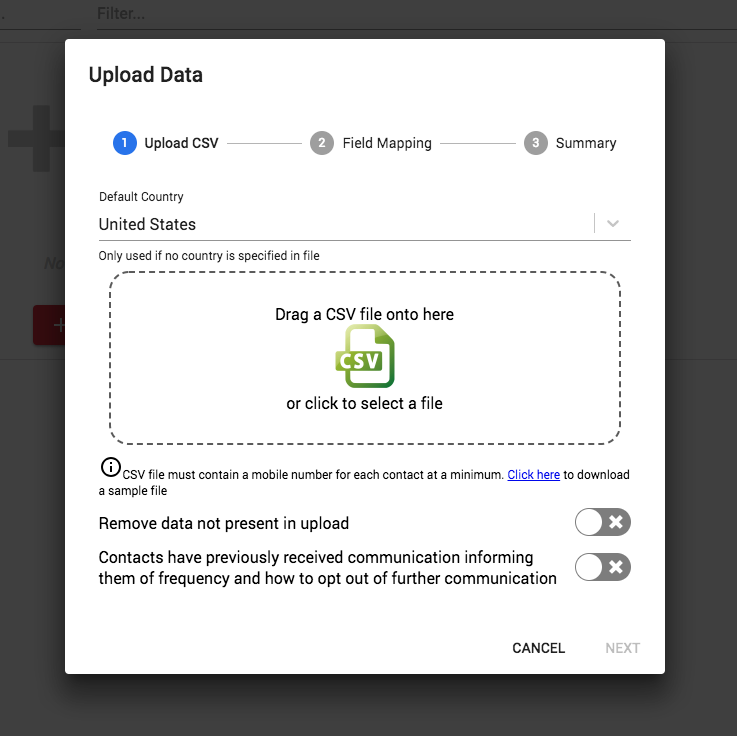 Using the bulk upload process, you can upload an Excel spreadsheet of your contacts from your donor’s database using the upload process and add thousands of contacts in seconds. Alternatively, you can also use the SMS API to integrate directly to your system and have a permanent link between the two systems. When creating your message, you have the choice of either send each contact the same message without any personalization, or you can personalize each message using wildcard fields. Using the wildcard option, your contacts data is automatically inserted in to each message based on a message template that has been predefined. Messages are sent using a campaign. 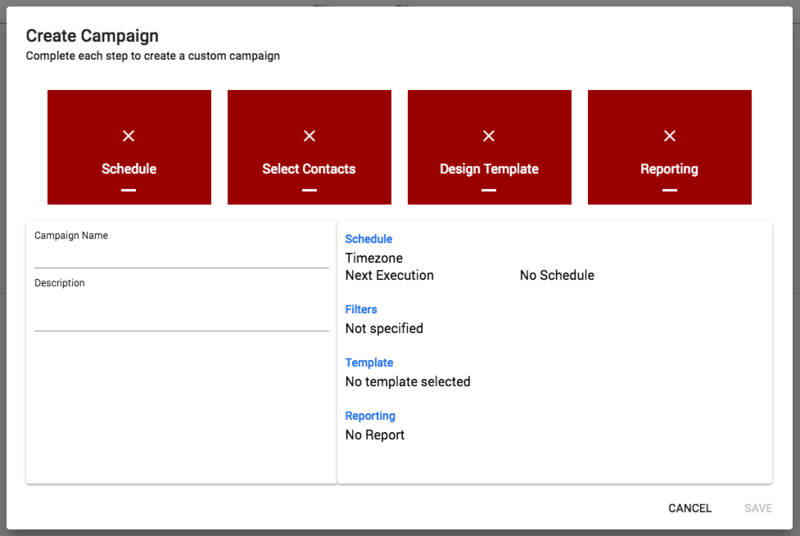 When creating a new campaign, you have three different options to select when your message will be sent. We recommend using one of the first two options. Your message can be sent instantly using the “Manual” method, or scheduled for future delivery using the “Schedule” option. 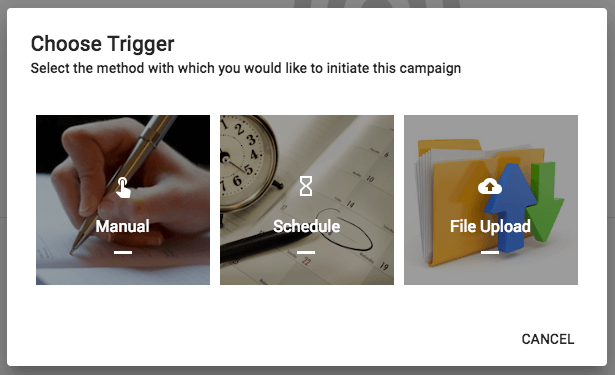 On the settings page of both Manual and Scheduled campaigns you’ll be able to filter who will receive the message, what message is sent and if you want an emailed report with delivery statistics of your distribution. Click “Save” and your campaign is setup. When the messages are triggered for delivery, thousands of text messages will be sent to your selected contacts, wherever they are. After your messages have been sent you can track responses and and respond in real-time in the Sakari conversation tracker. Overall message statistics can also be tracked to see what has been delivered. That’s it! Your text messages will go out instantly directly to your contacts. We hope this guide was helpful! Using text messaging, is a great way to help supplement you non-profit funding initiatives. If you’d like help getting started with your own Text to Give campaign, we’re here to help. Please contact us at help@sakari.io. Churches are finding it more and more difficult to reach their audience as the speed of life increases, and as chaos continues to grow, fueled in no small part by technology. As ironic as it may be, a number of churches are finding ways to turn the very technology that has disrupted them to their advantage with the use of mass text messaging for churches. What role might texting actually play in the life of the church, or in the body of believers?